#10% Off Limited Offer! From 3.2M to 2.9M Extended until December 31, 2018. Limited Units Left!!! HURRY RESERVE NOW!!! 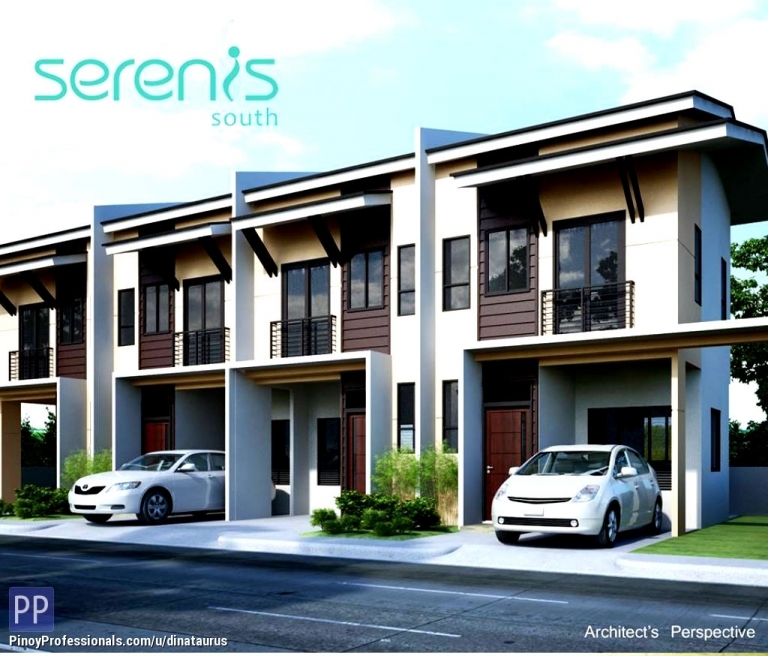 Serenis South, its where modern and elegant urban home is built within a serene and tropical setting. Net Dowpayment Php 271,067.89 - Payable 18 mos. at Php 15,059.33/mo. Net Dowpayment Php 567,135.78 - Payable 24 mos. at Php 23,630.66/mo. ▸ All House for Sale in Talisay City, Cebu. ▸ All House for Sale in Cebu. Didn't find what you're looking for? Checkout more House for Sale in these Cebu locations. You can also post your own House for Sale listings for free and reach millions of Filipino professionals worldwide.